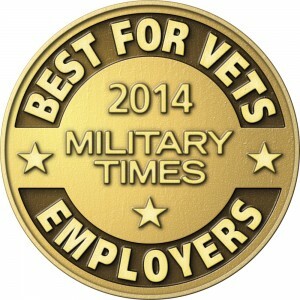 DALLAS – The Army & Air Force Exchange Service announced that it has been selected a Best for Vets employer for 2014 by Military Times. The military publication recognized the Exchange for its commitment to providing job opportunities to veterans, naming it No. 31 among the top 59 employers for veterans. This marks the first time the Exchange has received this recognition. Veterans make up 10 percent of the Exchange’s workforce of about 38,000. In 2013, the Exchange hired 1,112 veterans. To learn about job opportunities, veterans are encouraged to visit www.applymyexchange.com, where they can search for jobs by location. The site also includes a list of job fairs the Exchange will attend through the year, so veterans can meet with an Exchange representative in person. When conducting the fifth-annual Best for Vets: Employers survey, Military Times focused on culture and policies that cater to military veterans. The survey is made up of nearly 90 questions about a company’s efforts to connect with veterans and provide an environment for success. The Army & Air Force Exchange Service is a joint nonappropriated fund instrumentality of the Department of Defense and is directed by a Board of Directors which is responsible to the Secretaries of the Army and the Air Force through the Service Chiefs of Staff. The Exchange has the dual mission of providing authorized patrons with quality merchandise and services at competitively low prices and generating non-appropriated fund earnings as a supplemental source of funding for military morale, welfare and recreation programs. To find out more about the Exchange history and mission or to view recent press releases please visit our Web site at http://www.shopmyexchange.com. DALLAS – The Army & Air Force Exchange Service’s Homeward Bound campaign is sizzling in June with a variety of giveaways to celebrate the homecoming of America’s warfighters and honor those who serve. One of three $100 Stylique gift cards from May 30 through June 5. One of seven Apple MacBook Air computers from June 13-19. An MWR Vacations trip for two valued at $999 or a 65-inch LG SMART television valued at $1,699 from June 27-July 10. To enter the Homeward Bound contests and for more information about upcoming promotions, shoppers can visit www.shopmyexchange.com/homewardbound. 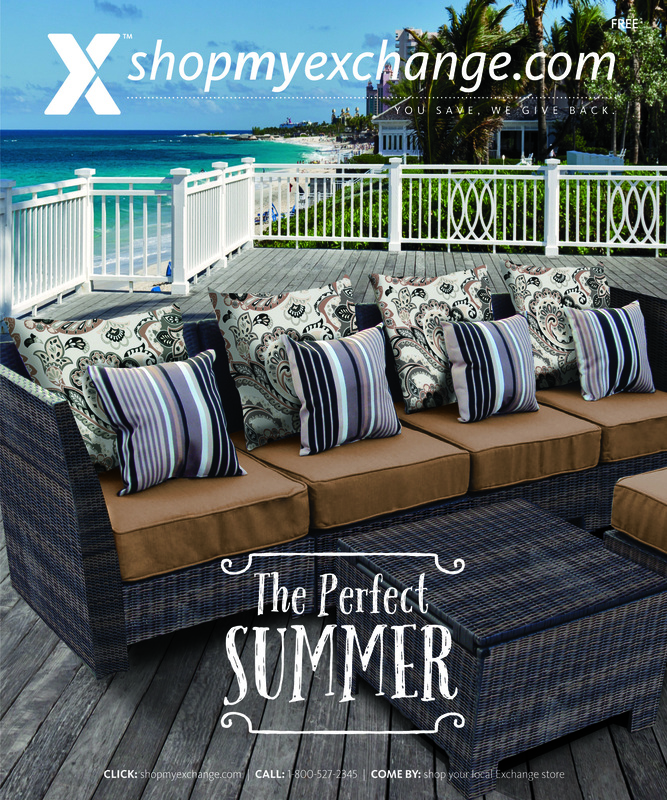 DALLAS – Military shoppers can dive into savings on name-brand outdoor gear, appliances, sportswear and more with Summer 2014, the latest catalog from the Army & Air Force Exchange Service. 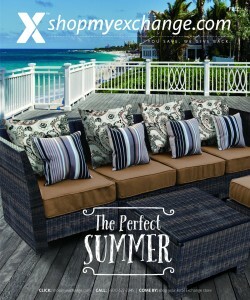 Every item in the catalog is available on the Exchange’s online shopping site, shopmyexchange.com. The 36-page catalog has everything needed to make summer sizzle, including patio furniture, Weber and Char-Broil grills as well as outdoor storage. Military shoppers can add a sunny touch inside their homes, too, with a wide selection of area rugs, lamps, linens and other decor. For those who enjoy working out in the great outdoors, the catalog offers name-brand sportswear, including Nike, Under Armour and Adidas. Summer 2014 is available at all main stores and online at shopmyexchange.com. Exchange purchases are always tax free. Online orders of $49 or more and orders placed with a Military Star® card qualify for free standard shipping. Prices in this all-services catalog are valid through June 30 for any authorized exchange customer. Active-duty military members of the Army, Air Force, Navy, Marines and Coast Guard, as well as military retirees, reservists, National Guardsmen, Department of Defense civilians stationed overseas, Exchange employees and their family members are all authorized Exchange privileges. * Calls cannot be placed from phones on base. Use off-base commercial lines. 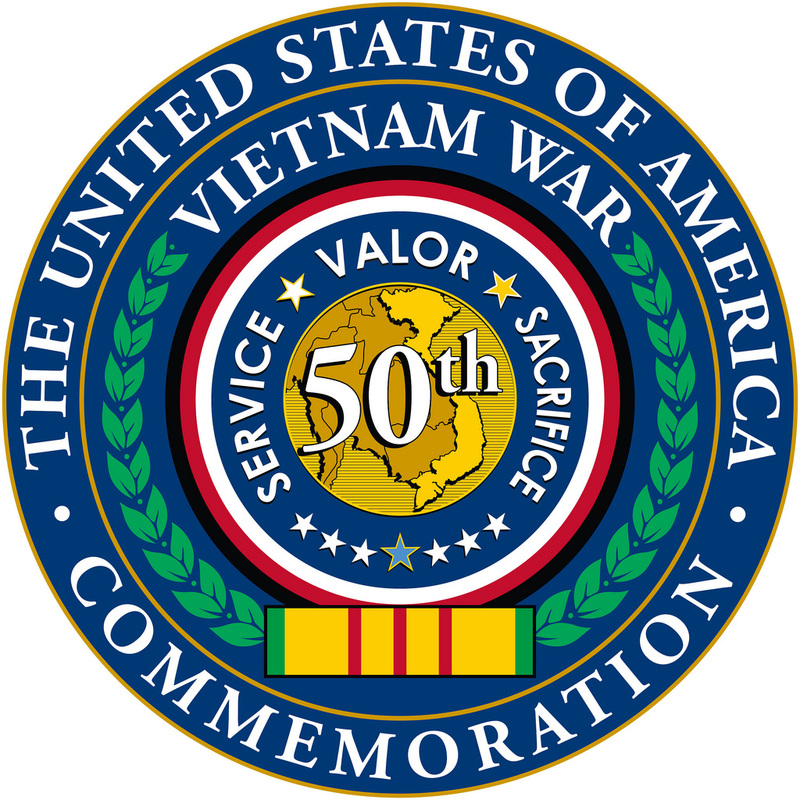 DALLAS – As Armed Forces Day and Memorial Day draw near, the Army & Air Force Exchange Service will honor Vietnam War veterans by giving shoppers a chance to share memories and stories of sacrifice with a virtual Wall of Gratitude and Remembrance. 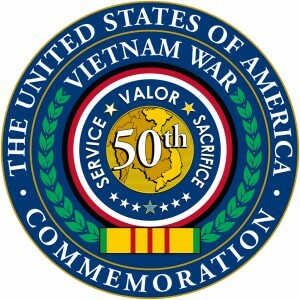 From May 16 through May 30, Exchange shoppers are invited to share memories of their service in Vietnam or recognize the sacrifices of friends and families through the Exchange’s Facebook page at www.facebook.com/AAFES.BX.PX or Twitter at twitter.com/exchange_STYS. The Exchange will kick off the conversation on May 16 and again on May 26. Current and former military members and their families and friends can add their stories and remembrances to create the virtual wall. The Wall of Gratitude and Remembrance is part of the Exchange’s participation in the 50th Anniversary Vietnam War Commemorative Partner Program, designed for federal, state and local agencies to thank and honor Vietnam veterans and their families. Additional information and instructions can be found at the Exchange’s Patriot Family Connection site at www.shopmyexchange.com/Community/patriotfamily/. DALLAS – Facebook, Twitter and even your inbox. The Army & Air Force Exchange Service is making it easier than ever for shoppers to exercise their Exchange benefit via the Internet. The Exchange’s Buddy List enables military shoppers to be among the first to find out about exclusive savings, promotions, events and special offers at their local Exchange. The weekly Buddy List delivers emails about worldwide and local promotions to approximately 233,000 authorized Exchange shoppers. Customers interested in receiving these messages can sign up at their local Exchange or online at www.shopmyexchange.com/ExchangeStores/buddy.htm. The Army & Air Force Exchange Service is a joint non-appropriated fund instrumentality of the Department of Defense and is directed by a Board of Directors which is responsible to the Secretaries of the Army and the Air Force through the Service Chiefs of Staff. The Exchange has the dual mission of providing authorized patrons with quality merchandise and services at competitively low prices and generating non-appropriated fund earnings as a supplemental source of funding for military morale, welfare and recreation programs. To find out more about the Exchange history and mission or to view recent press releases please visit our Web site at http://www.shopmyexchange.com. For more information or to schedule an interview with an Exchange representative please contact Chris Ward, 214-312-2714 or wardchr@aafes.com.